700W, Other software dynamics processor from Ploytec. 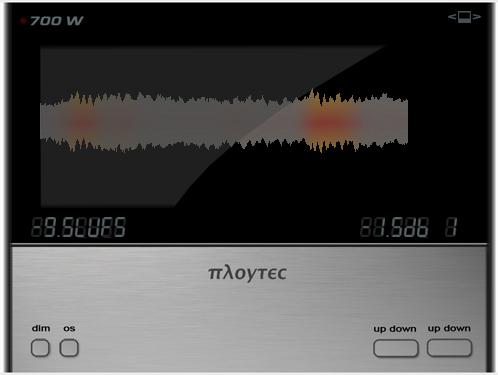 Ploytec announces the availability of is new 700W compressor plug-in in VST and AU formats for Mac OS X and Windows. 700W employs a new compression approach that allows for gaining up to 1.9dB of loudness. It features a threshold control and you'll have a visual feedback of the compression applied ; the compressed parts highlight in a different color on the waveform. The gain showed in the plug-in complies with the EBU R 128 and ITU-R BS.1770 standards. 700W is compatible with Mac and Windows 32 and 64-bit (AU and VST). 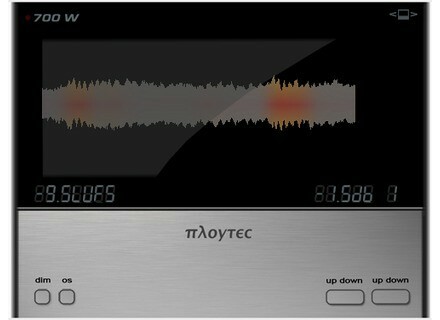 It is available for 129€ and if you speak german, a demo video is available at www.ploytec.com/700W/. Mildon Studios autopans your tracks Mildon Studios launches Spike Panner, a pan plug-in in VST format for Windows. FL Studio Mobile on Android updated The Android version of the FL Studio Mobile DAW almost mirrors the iOS version with the v1.1 update available now on GooglePlay. Convert your iDevice into a concert hall RockStar App Solutions introduces LiveTunes, an iOS app that modifies the songs in your iTunes library and add a live ambiance to them.